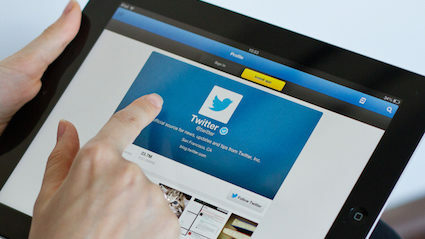 OBSCENE language will not be considered part of Twitter’s 140-character limit, it has been revealed. Twitter CEO Jack Dorsey announced that he will allow users to add an unlimited number of swearing-based insults, making it easier than ever to attack the life choices of someone you will never meet. Dorsey said: “Gone are the days when you had to choose between calling someone a goatfucker and a dozy streak of piss — now you can do both. Internet user Stephen Malley, who Tweets under the name @fuckEUscum, said: “I used to avoid getting into discussions on Twitter, because once you’ve told a high-profile feminist to get back in the kitchen, you don’t have a lot of characters left to explain the nuance of your argument. 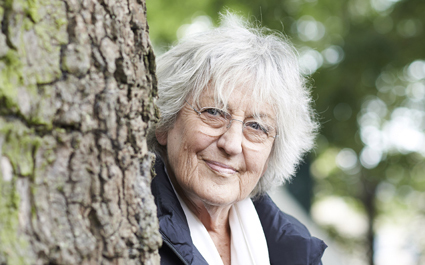 GERMAINE Greer has confirmed that she will be first in line for the forthcoming film Teenage Mutant Ninja Turtles: Out Of The Shadows. The feminist academic and broadcaster has admitted being on tenterhooks since the end of the first film, which saw the turtles overcome arch-enemy Shredder but left vital plot points unresolved. She said: “The fight scenes in the last one were insane, and I like the way they threw in some humour in the banter between the turtles. Leonardo is my favourite one because he has great one-liners and the best weapon. “At the end of the first film Shredder got captured by the police, which was cool but as we all know Shredder has evil ninja powers, so it seemed almost obvious to be that he would somehow escape and come looking for revenge. Greer confirmed that when the film officially opens next week she will be in Melbourne at a conference about vaginas, but she that plans to catch the Saturday matinee showing and buy all the merchandise.